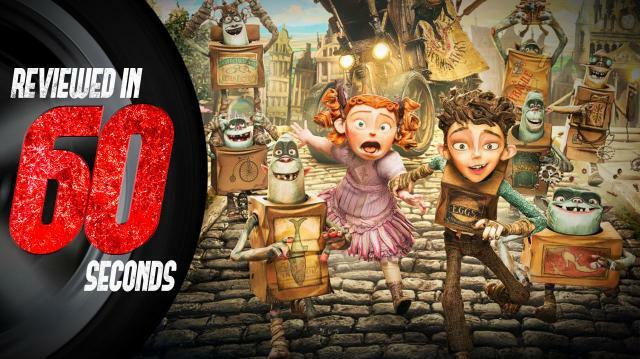 The industrious, harmless little BoxTrolls are being targeted for extermination by the evil opportunistic Archilbald Snatcher, and it’s up to Eggs, an orphan boy raised by the BoxTrolls, to expose Snatcher’s insidious plot and save his family. Props to Laika for keeping stop-motion vibrantly alive in this digital age, and doing it this time around with such an adorable movie. I’m giving the movie 4 cheesewheels out of 5.